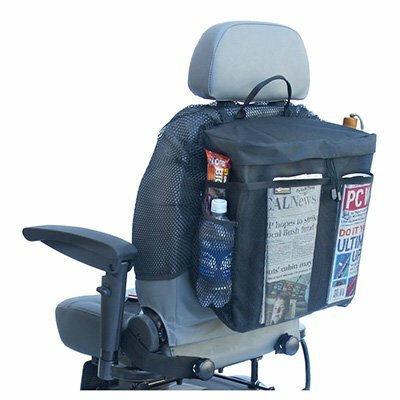 Today's power wheelchairs promote social style and mobility like never before. 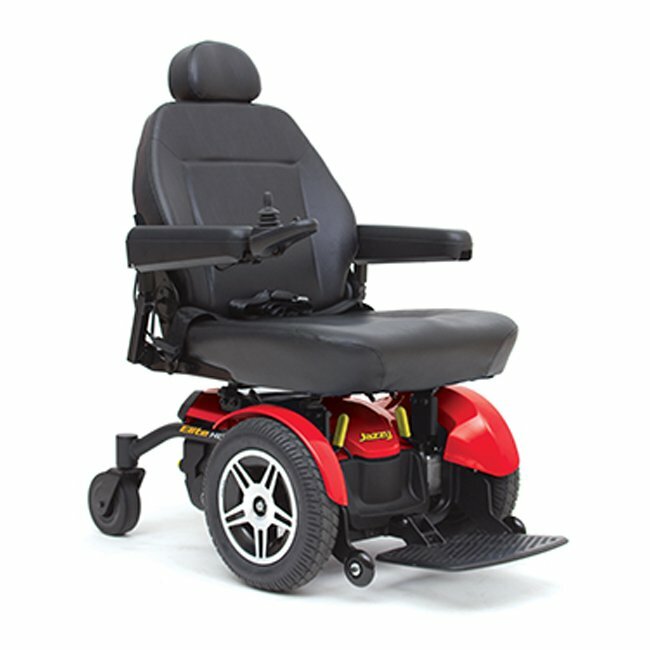 AZ MediQuip has a vast selection of power chairs, ranging from light, casual duty to a 450-pound capacity heavy duty mobility chair. 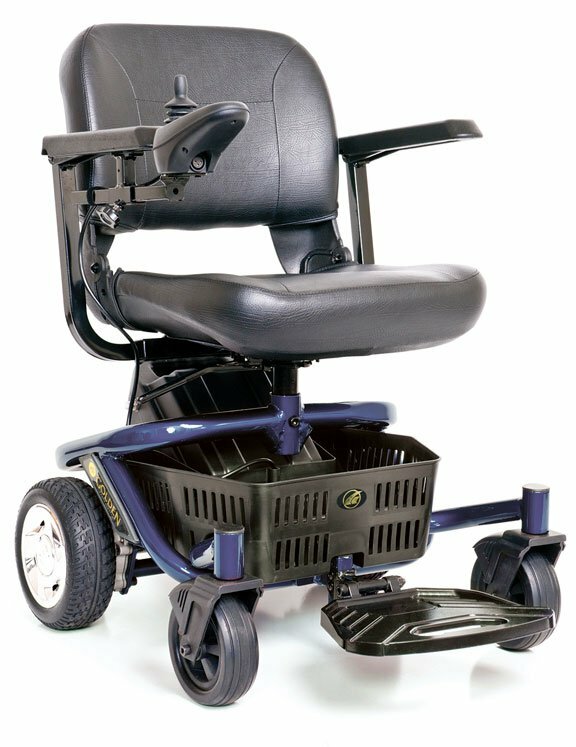 Available in a wide range of colors, shapes and sizes our four Phoenix area showrooms has several to try out. 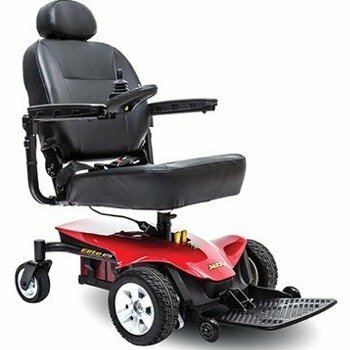 Select an option below to continue your power wheelchair search.